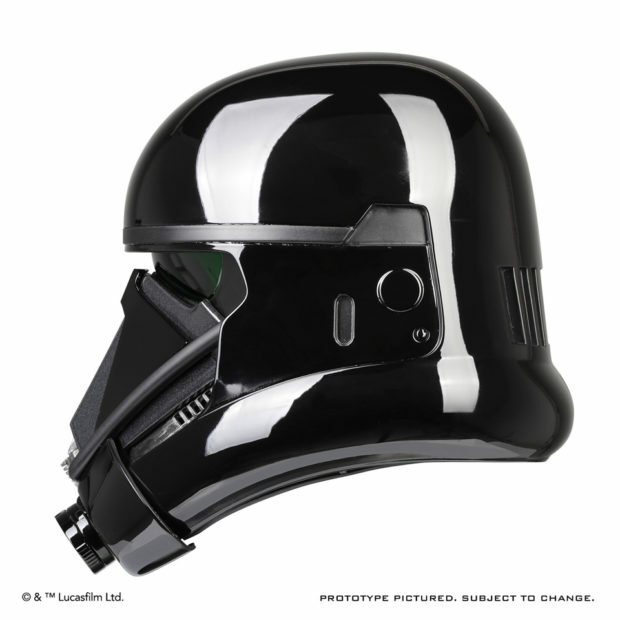 Rogue One: A Star Wars Story will no doubt give fans ton of new characters to cosplay. 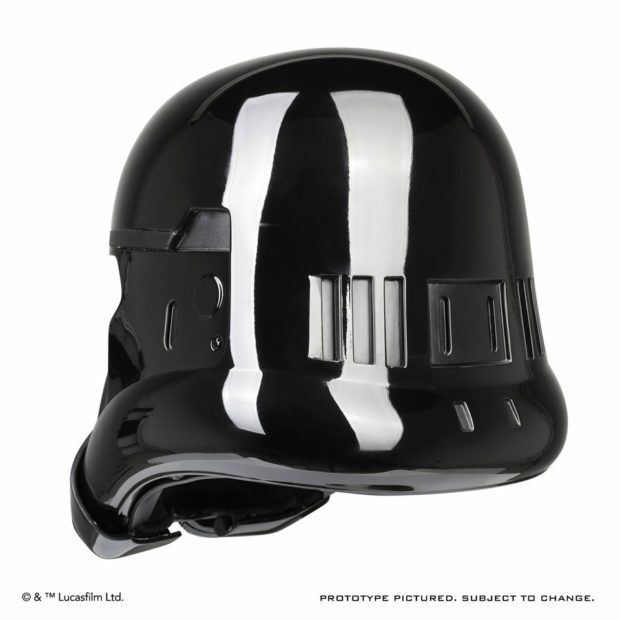 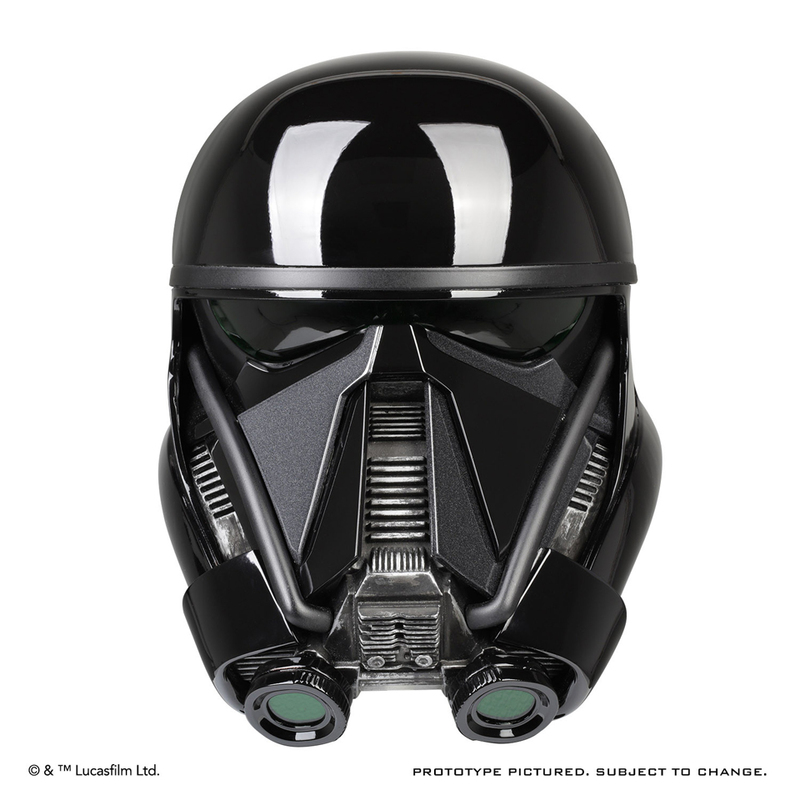 Anovos rightly bet on the all-black Deathtrooper as one of the early favorites, and has unveiled a life-size and wearable replica of the elite stormtrooper’s helmet. 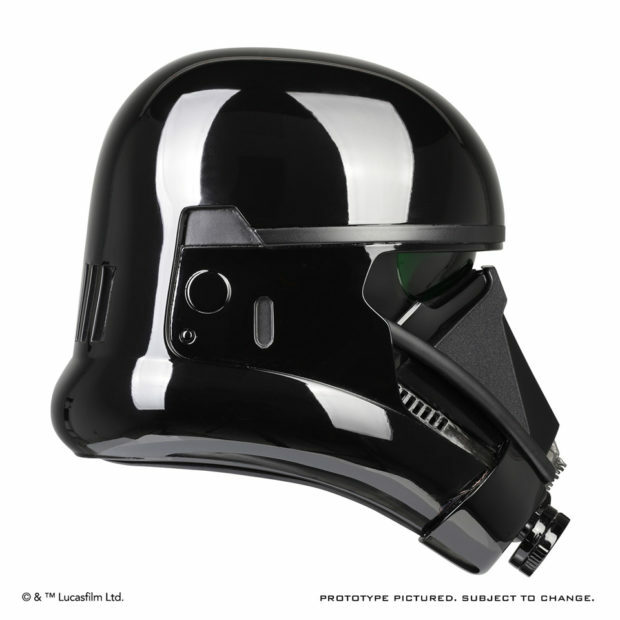 As always, the prop maker based the replica on screen used assets, so this is as real as it gets. 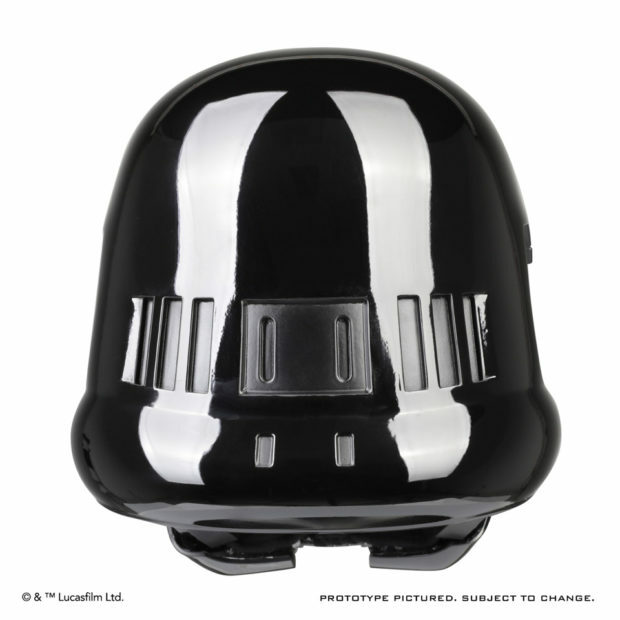 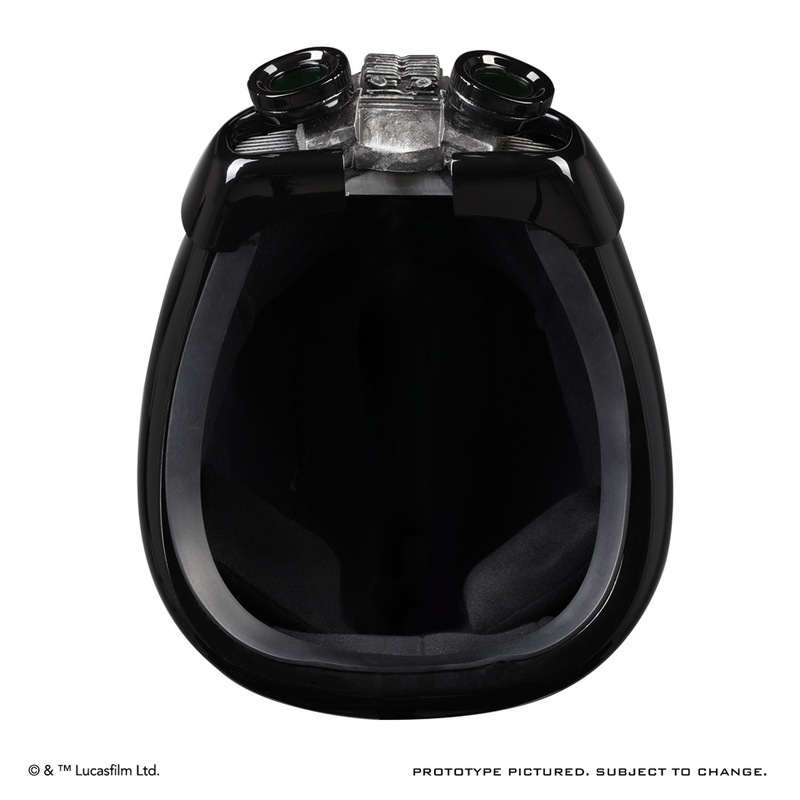 The helmet is adjustable, fully lined on the inside and has a fiberglass outer shell. 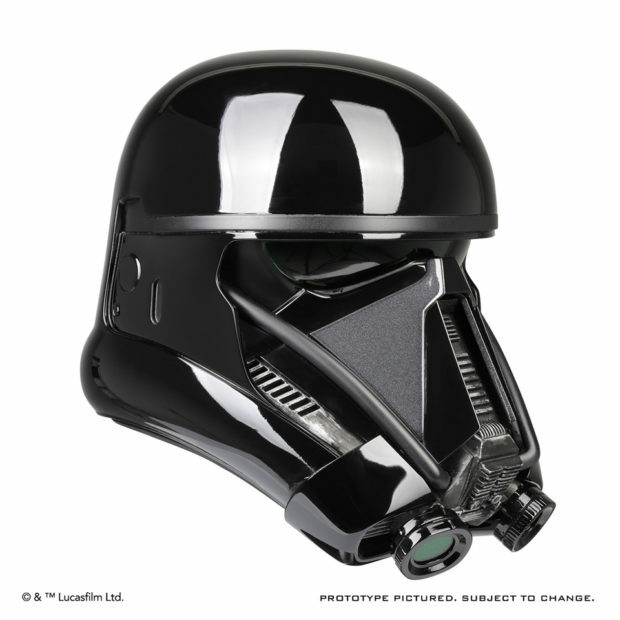 You can pre-order it now from BigBadToyStore for $615 (USD).